Do You Know a Youth 13 or Older Interested in Theater? It’s here! YETI officially launches in November. 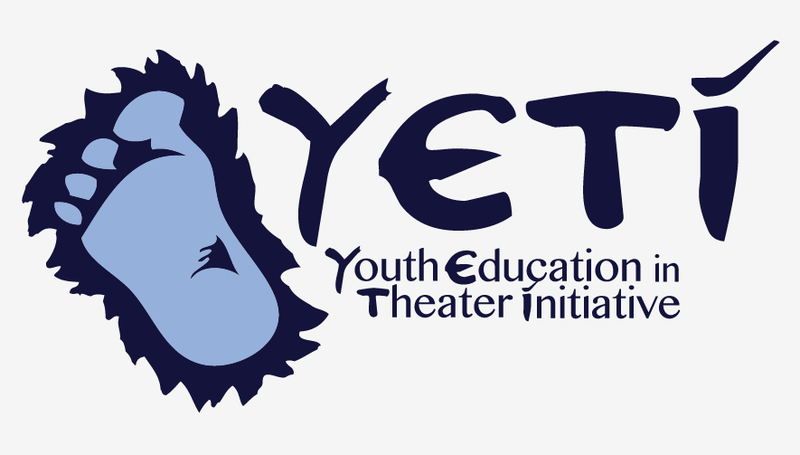 YETI stands for Youth Education in Theater Initiative and it’s Bluff City Theater’s exciting and innovative theater program for teenagers in the Greater Hannibal Area. YETI is a multi-age program for youth 13 and older who are interested in any area of the theater- acting, directing, producing, backstage, play-writing or music. Throughout the year, YETI participants will get the chance to learn about theater from real professionals in the business while developing their own productions. You could say, “It’s their chance to leave their footprint in theater in Hannibal”. Just like in real life, YETI participants learn about theater by doing. We encourage them to collaborate, and we ask older more experienced members to help the younger ones. Because YETI is a multi-year program, each subsequent year will add experience to the group but as older members graduate and move one, new ones will come in to carry on the tradition. We encourage creativity and innovation and will help our youth develop their ideas into finished productions. We encourage participation through volunteering at the theater and participating in YETI outreach activities in the community. At least once each year, we’ll take a field trip to a larger professional theater so YETI participants can broaden their understanding and experience with live theater. Not all YETI participants will go on to higher education or a career in the theater, but some will and we hope that YETI kindles their passion for and commitment to live theater. We’re actively enrolling the first YETI group now, so if you know a youth who is 13 years of age or older, they can register online here. Deadline for applications is November 1, 2014. 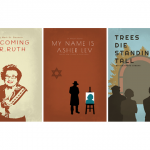 Next article Drink Beer and Benefit Bluff City Theater!